2,000 +/- sf. 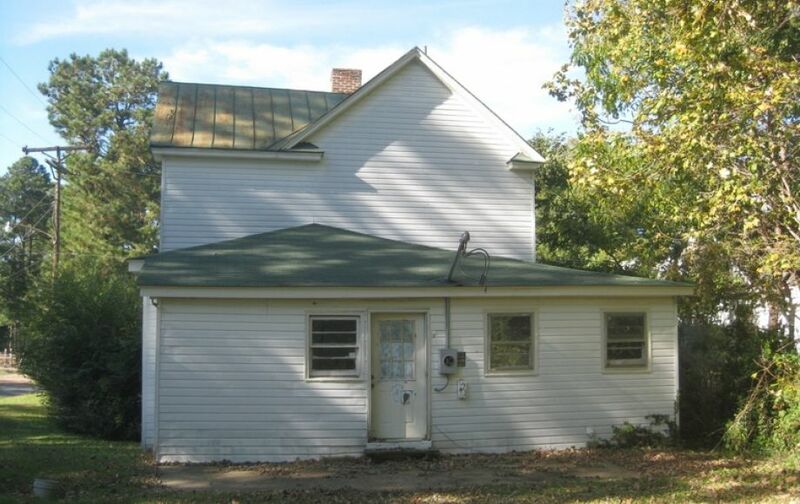 4 BR/2 BA Investment Property—Sells to the Highest Bidder!! ONLINE ONLY BIDDING!! Great fixer upper!! 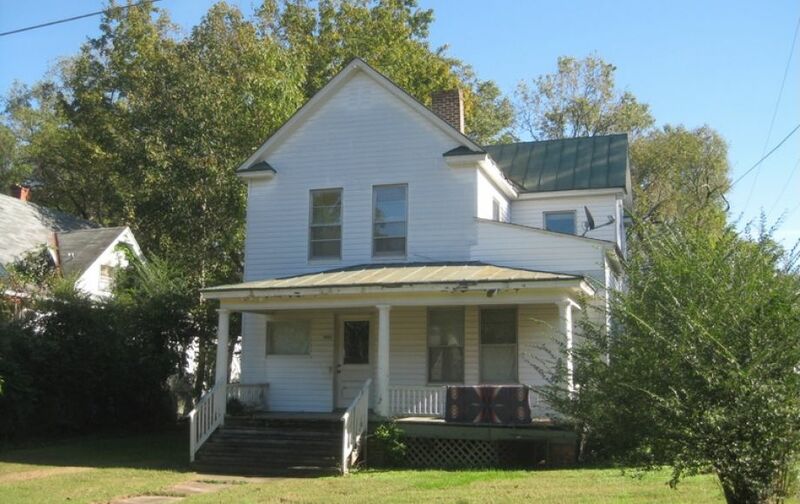 4 BR/2 BA home in a well established area of Victoria, VA. Property will sell to the Highest Bidder!! ONLINE ONLY BIDDING!! This Property Will be Offered via ONLINE ONLY AUCTION. Please bid early and often and understand that bidding begins to close on Tuesday, November 20, 2018 @ 1:00pm (Eastern). 2,100 +/- sf. 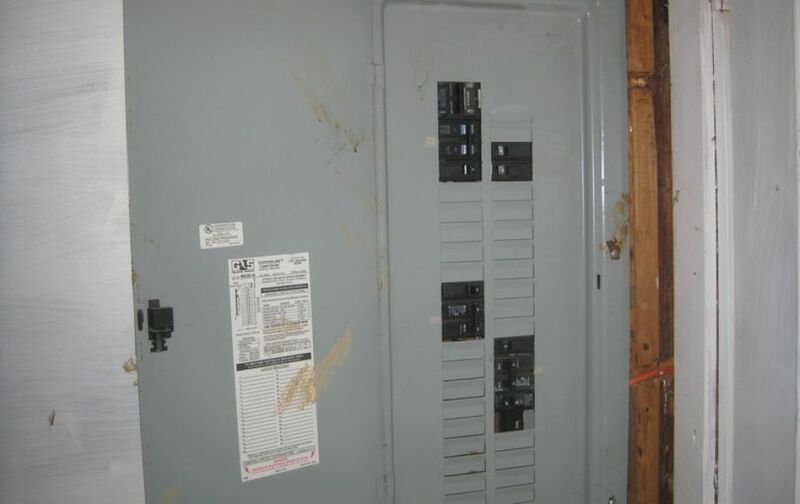 4 BR/2 BA home in need of renovation. 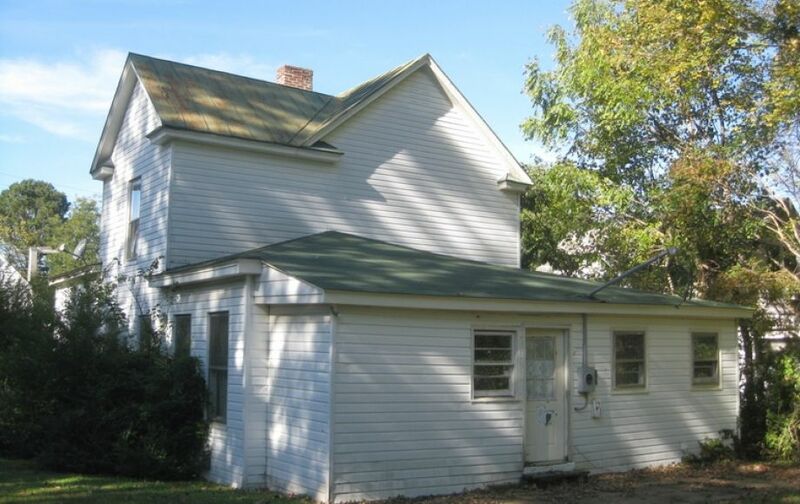 This property will make a wonderful primary residence or investment property. 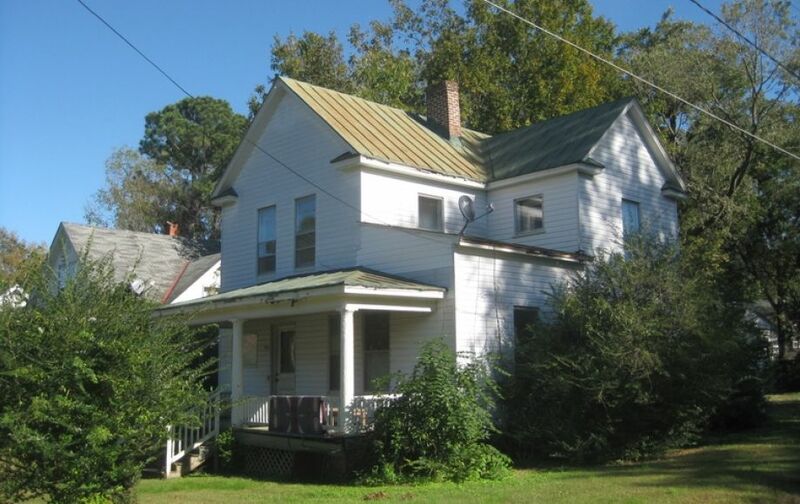 Tax Map: 33A5-01-11B-Z; Deed Book: 136/137; County tax assessed value: $32,200; Home was built in 1900 and has aluminum siding. Technical Issues: Neither the company providing the software nor the auction company shall be held responsible for a missed bid or the failure of the software to function properly for any reason. The online bidding will begin to close on Tuesday, November 20, 2018 @ 1:00pm (Eastern Time). If there is bidding in the last few minutes before the auction closes, extended bidding will commence. If there are no bids within 2-3 minutes, the auction will end. This procedure prohibits any last second 'sniping' from taking place. In the unfortunate event of a DDOS attack or server attack/shut down, the auction company reserves the right, but is not required, to change the bid closing deadline. Please contact Tim Peters/Bid Wrangler @ 844-296-8727 if you need assistance with the online bidding platform.